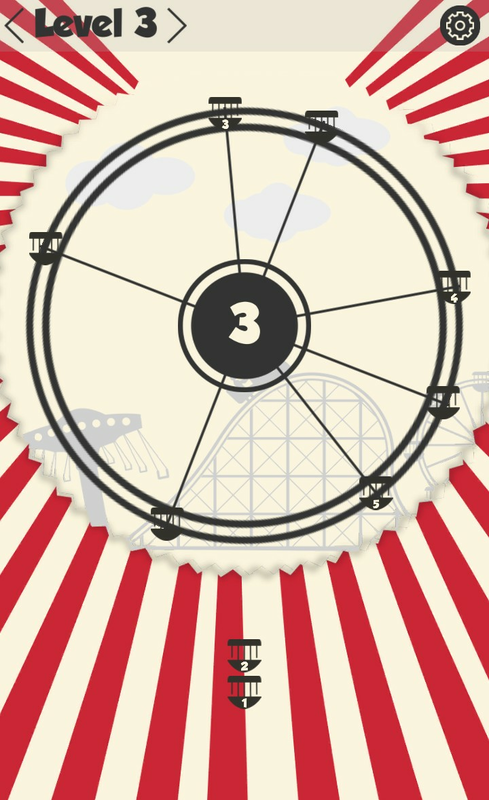 Wheel Mania is a simple, very addictive arcade game. This is a real time waster. 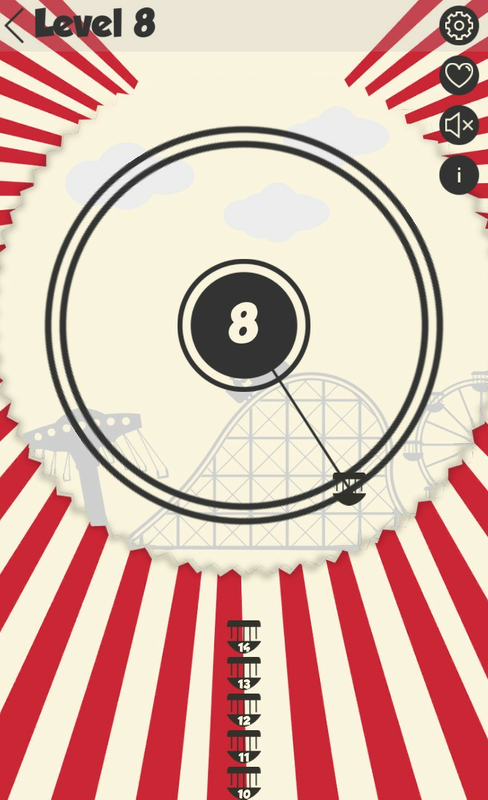 Just tap on screen at the appropriate time but it is not easy as you think. 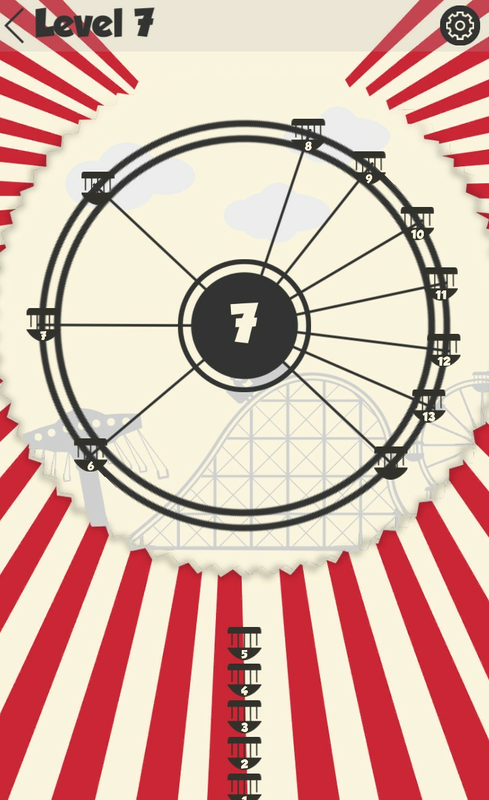 Your aim is to shoot precise to ferris wheel and avoid collisions. Check your skills in more than 1000 levels. Keep calm and pass one more level!